Posted on April 17, 2019 by Phoebe L.
Before we left, I looked up some places to visit that my family would enjoy and I was satisfied with what I found. Some fun places to visit are: San Diego Zoo, San Diego Tour: Hop-on Hop-off Trolley, Balboa Park, Downtown San Diego, Old Town San Diego, USS Midway Museum, La Jolla Beach, and more! For the San Diego Zoo, adult tickets (ages 12+) are $56 and child tickets are $46 for 1 day-passes. Prices for the San Diego Tour: Hop-on Hop-off Trolley are $42 for adults (12+) and $25 for kids ages (4-12). Tickets for children under 4 years old are free!. For Balboa Park, the One-Day Explorer Pass allows you to visit up to 5 of any museum in the park. For adults (ages 13+), the cost is $46 and for children (ages 3-12), the cost is $27. Just visiting for the day? Choose the One-Day Explorer Pass, which allows you to go to as many as five of the park’s participating museums. The cost is $46 for adults (ages 13+) and $27 for children (ages 3-12). Most of the tourist spots in San Diego do not require admission to get it like Downtown and Old Town San Diego, but some locations do. Overall, I loved visiting the wonderful city of San Diego and I cannot wait to go back! I hope that this article was helpful to those who would like to visit San Diego one day! Posted on April 5, 2019 by Phoebe L.
The book is in correlation with the Russian Revolution. Each main character of the book represents real people or a group of people during that time. For example, a pig named Napoleon represents Joseph Stalin and is the main “villain” in the book, and so on. The book is really interesting to read especially if you have an interest in the Russian Revolution but want an easier way to understand the story. It takes what let up to the Revolution and the Revolution itself and used simpler characters and situations to make the even make more sense. I had a fun time reading this book because, in order to help us understand the book better, our teacher had different tables in the class represent different animals on the farm so what animal you were depended on where your normal assigned seat was. Every day we had English, there would be a “happening on the farm”. That meant like, if there was an animal who died in the book, that table would be “dead” too. This really motivated me to read the book in order to see if there would be anything interesting that could happen in the classroom/farm. 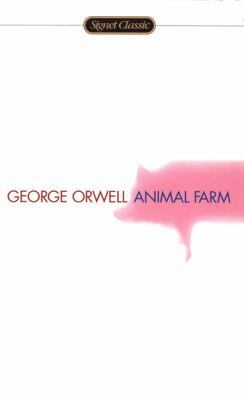 Once again, if you are interested in the book Animal Farm, I strongly recommend reading it. Posted on January 29, 2019 by Phoebe L.
This past week, my family and I went to go see the new movie Aquaman. For me, I personally enjoy Marvel movies better than DC movies (in my own opinion, not everyone has to agree). However, this movie was not as bad as I thought it was going to be. Jason Momoa, the person who plays Aquaman played the part perfectly. The movie starts off with Arthur Curry/Aquaman’s parents and how they met. His father, Thomas Curry, was human while his mother, Atlanna, is Atlantean making Arthur half-Atlantean. Because he is only half, the people of Atlantis reject him and call him the “bastards son”. From a young age, Arthur is trained by Nuidis Vulko, Atlanna’s loyal advisor so that one day, he might have a chance at ruling Atlantis. 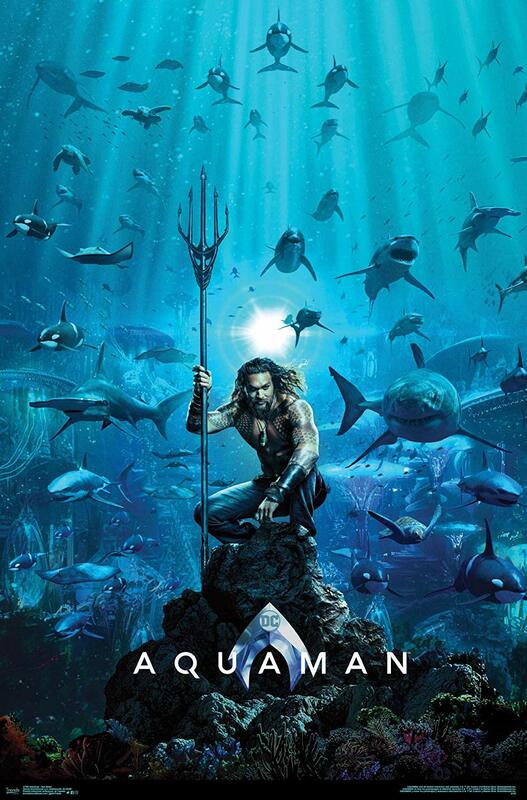 Throughout the movie, Arthur’s skills are continuously tested as he faces things from spiteful half-brothers to revenge-filled humans to creepy creatures under the sea. However, he is not alone. Alongside him is Mera, daughter of King Nereus of Xebel, played by Amber Heard. I am not going to spoil the movie so you’ll have to watch the movie to find out what happens next. 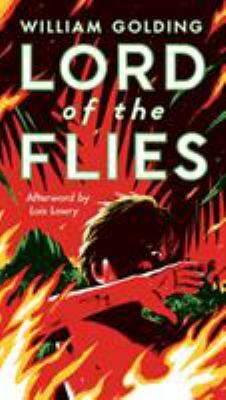 The plot of the movie is great, however it lacks comedic relief in my opinion. Despite this, everyone portrays their characters well and there is not any awkward or unnatural acting anywhere which is a plus! I recommend this movie and is great to watch as a family. 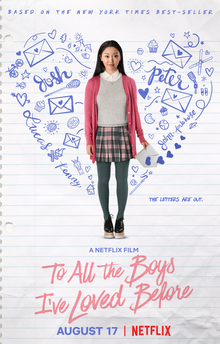 Posted on October 19, 2018 by Phoebe L.
This teen rom-com movie was released on Friday, September 7, 2018. 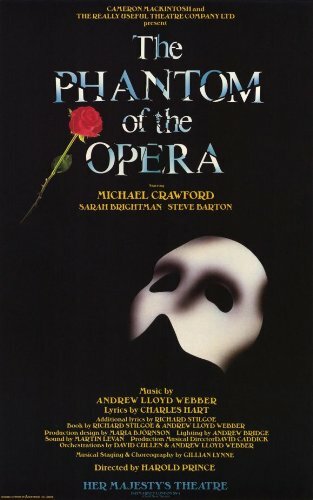 This movie can literally make you die from laughter one minute and cry in another. 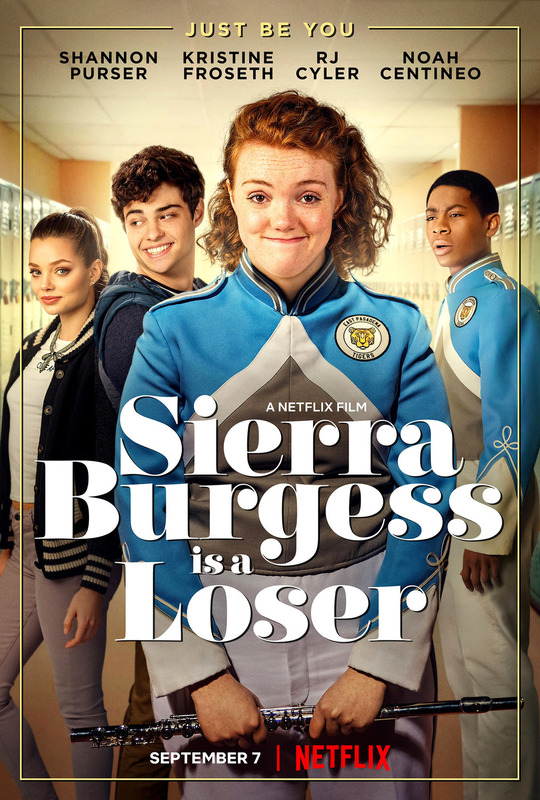 A basic rundown is that there is this girl named Sierra Burgess, played by Shannon Purser. She is an insecure yet empowering young women. One day she gets a text from a random number which she soon finds out that it’s from the most popular guy of her rival school, Jamey (played by the one and only Noah Centineo). Sierra ends up catfishing Jamey and doesn’t tell him who she really is. This leads her down a long path of having to tutor the most popular girl in her school Veronica who also low-key bullies her in the beginning, lying to Jamey, her best friend Dan, but most importantly, herself. Sierra ends up making a song for Veronica called “Sunflower” which is basically an apology to Veronica for embarrassing Veronica in front of the whole school. Overall this movie is super entertaining and has great messages behind it. I totally recommend this movie. It’s out now on Netflix.